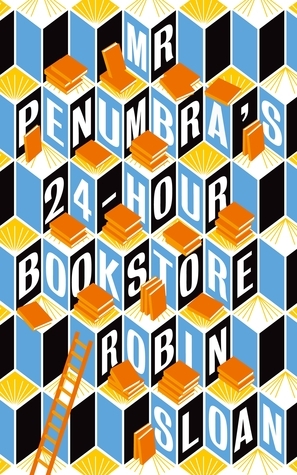 Mr Penumbra’s 24-Hour Bookstore by Robin Sloan is a book that just understands book lovers everywhere. The bookshop itself is located in San Francisco, stacked from floor to ceiling with old and obscure tomes, it’s open all night and serves a very peculiar and eclectic clientele. When web designer Clay gets laid off, he finds a job working the night shift at this curious, dusty bookshop run by Mr Penumbra, after Clay confesses that his favourite book is a strange tale barely anyone has ever heard of. He soon learns that there are two parts to the tiny but three story tall shop. The front of house is a crammed, traditional bookstore. The high shelves in the back hold the Waybacklist, an assortment of old and dusty tomes with obscure titles. And while Clay has never heard of any one of them, his regular night shift customers send him up the ladders among the Waybacklist every time they enter the shop. The rules are few. When a customer asks for a book on the list, Clay has to note the book they want, the book they bring back, how the customer looked, what they wore and the precise time they came by. As Clay tries to digitise the inventory to keep himself entertained during the long nights, he starts to see a pattern emerging among the shelves. The depths of the quaint little store seem to hold great mysteries. Robin Sloan’s debut novel is like a love letter for bibliophiles. 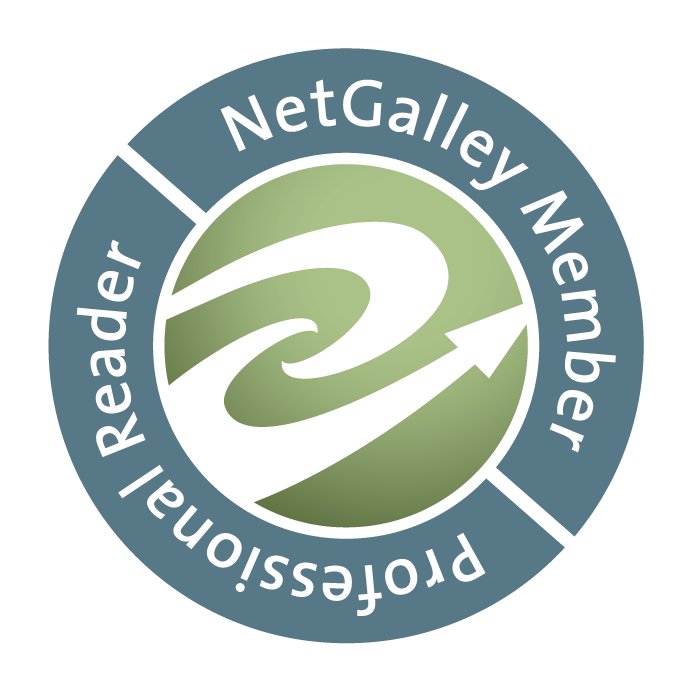 It shows that publishing, typesetting, printing, the internet and eReaders are not at odds. Mr Penumbra’s 24-Hour Bookstore wonderfully combines old and new technologies for the greater good of saving and passing on knowledge. Curiosity, and a love for books and knowledge soon turn into an adventure that has an ancient font at its centre, hidden messages between the lines and a secret literary society in the shadows. It really makes you question ordinary objects and technology we use every day, and whether the cults and quests of old could still exist. Clay and his friends are an eclectic bunch, smart, full of life and the embodiment of their generation; trapped between old and new technologies and always looking for their next big chance. And yet the whenever it seems new technology saves the day, there’s a book coming to the rescue and vice versa. This is a book for everyone who knows that the printed word and the internet are not mutually exclusive. Instead, they work together quite nicely indeed.